Genuine lady-crooner Lana Del Rey has become one of the most polarizing artists of late, her deep and sultry voice evoking either praise or disdain from listeners and critics alike. She rose to fame after the video for her song “Video Games” went viral, garnering millions of views on YouTube in just a few days. The hype that followed created a solid fan base, and subsequently shot her debut album Born To Die to the number 2 slot on the Billboard 200 chart. Well, before this self-proclaimed “gangster Nancy Sinatra” created her current persona, she was simple Lizzy Grant from New York, New York. 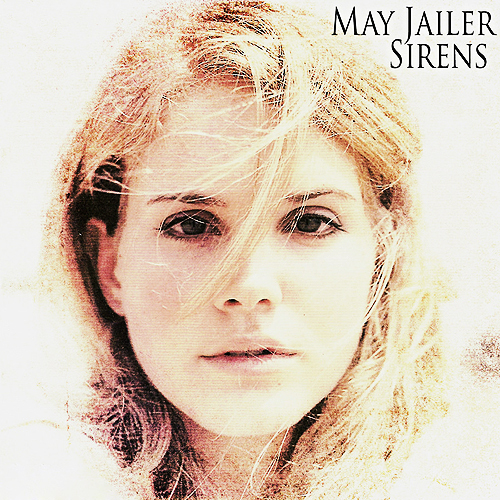 You’d think that changing your name once would suffice, but as it turns out, before becoming the hipster icon she is today, miss Del Rey recorded an entire album under the pseudonym May Jailer. The album features 15 tracks and while it’s not available for purchase, you can download it illegally if thats what you’re into (or not).